Teaching piano certainly has its challenges. 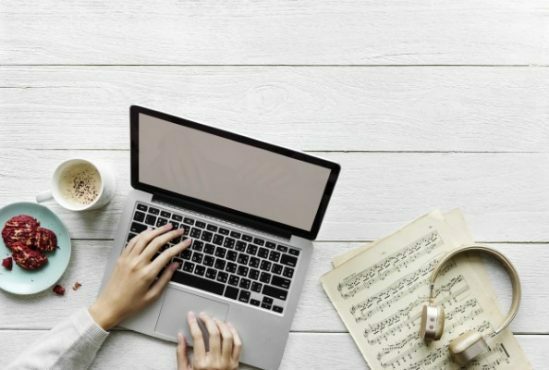 Day to day, you are dealing with students of various abilities, knowledge, learning styles, attitude, support system, goals and desires, all have one common element that connects the teacher to the student – the language of communication through music. Just because you are the ‘teacher’ doesn’t mean you are done learning – there is always more to learn and discover about teaching. Music theory is the universal language that allows us to communicate and express ourselves in ways that no other language can. This comes from teaching beginner students who are curious to learn, to transfer students who think they know everything, to students that suddenly want to quit lessons because ‘it’s too hard, or no fun’, to the advanced students that challenge you and your abilities as a teacher. A simple alteration of one half step can change a major triad into a minor triad. Imagine watching cartoons in complete silence, a wedding with funeral music, a funeral with cartoon music (strange as that may sound); it just wouldn’t fit, right? Music engages our emotions, our feelings and our creativity. 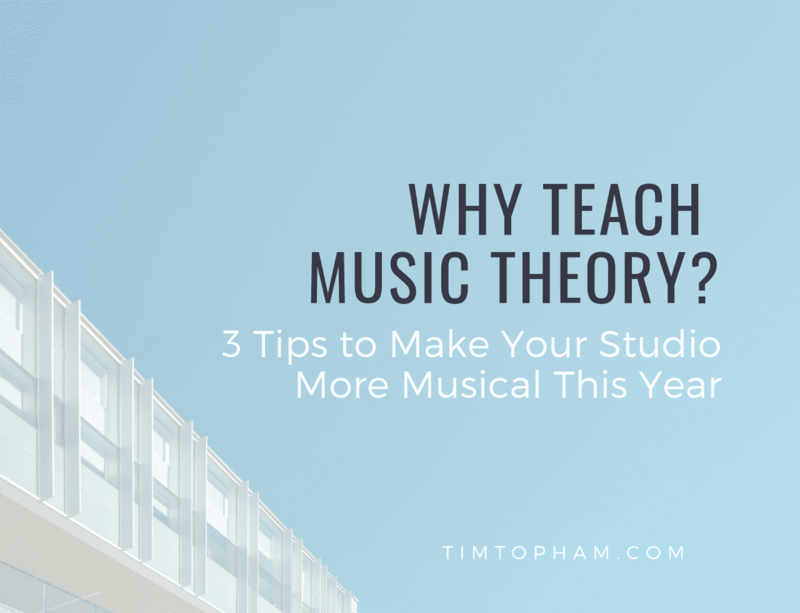 Let’s explore my three tips on how you can make 2019 more musical in your teaching studio. Foundation: Fundamental building blocks of music for sight reading and ear training. Collaboration: Speak, write and read the essential universal language of music. Memorization: Develop effective analysis techniques to study the elements of music. Standing Ovation: Excellence in music performance and mastering musicianship skills are easy when you learn music theory. Teach music theory and make your studio more musical this year. I’m Glory St. Germain, founder, CEO and author behind The Ultimate Music Theory Program. I started teaching at the age of 16 because I wanted to earn enough money to buy a car… *the dream*. I ended up with 35 students ranging from young children to adults. I loved seeing the absolute joy in their eyes when they learned a new piece of music. But, I STILL didn’t know how to teach music theory! Every time I attempted to learn theory, I walked away frustrated, confused, embarrassed, and I had NO IDEA where to find the answers. In class, the language was technical and not related to the music itself. And there were no games and definitely no laughter – just this feeling of ‘get this theory done and DON’T YOU DARE have fun!’. Up to this point in my piano teaching studio, I didn’t have the confidence to even teach theory. I finally learned theory when a young student begged me to teach her theory. Miss Glory, I know you don’t know anything about theory, but if you are willing to learn, I would love it if you would teach me. Little did I know, this conversation would one day become the beginning of the Ultimate Music Theory Program. After years of study in early childhood development, attaining my ARCT Royal Conservatory of Music Teaching Certificate, mastering Neuro-Linguistic Programing and becoming an NLP Practitioner, and researching how to write books effectively for massive learning success – we created the Ultimate Music Theory Workbook Program (Authors Glory St. Germain & Shelagh McKibbon-U’Ren). When you teach music theory, you are providing opportunities for your students to master musicianship skills (sight reading, ear training, improvisation, performance, composition, etc.). The major key is this – WHAT teaching materials are you using to teach music theory in an effective and engaging way? The design of learning music theory materials is just as important as the content. The Ultimate Music Theory Workbook Program’s design and innovative teaching techniques help students increase retention and comprehension to better understand concepts and help them reinforce and recall incredible amounts of knowledge with amazing accuracy. You could also try teaching music theory through innovative piano teaching games. Simplicity of Learning – Concepts are presented with easy to understand instructions, examples and exercises. Memory Joggers – Mnemonic Devices with memory tips for all learning styles including visual, auditory and kinesthetic. Tie it All Together – Musicianship skills in helping musicians understand the universal language of music. Make it Relevant – Connecting and applying theoretical concepts to pedagogical studies. Some students might need more help with music theory than others. Do you know your own learning style? Can you identify each of your students’ learning styles? How can you incorporate theory easily into a private lesson or group setting so that students of all learning styles ‘get it’? Each student has a unique preference of learning and retaining knowledge. As teachers, we must address the individual and collective needs of each student in our class and understand how each student learns best. 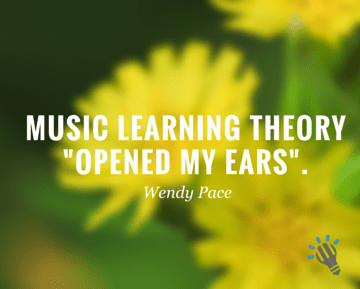 Here’s why the Ultimate Music Theory materials are so successful in teaching students in all three learning styles. When we understand learning styles, we understand that Communication is best given and received through matching the VAK. Have you ever noticed how you connect instantly with some students because you just seem to speak the same language and they simply get everything, and with other students you struggle to connect with them? The reason is because we communicate in three different ways. The Visual Learner learns best through reading, seeing pictures and images. They appreciate well-organized print and visual materials and notice new things. If you are focusing on images and the written words, you just might be a Visual Learner. The Auditory Learner learns best through listening. They respond to both verbal instructions and musical cues and often repeat what they have just learned. If you are focusing on verbally repeating key words in your head, you just might be an Auditory Learner. The Kinesthetic Learner learns best by doing through body movement. They are active, often fidgety and always on the move. If you are writing down every word that you have read, while tapping your toes or bouncing a leg and you are already counting down the minutes until the coffee break – there is a good chance that you might be a Kinesthetic Learner. So how can we best communicate and teach our students more effectively? By Matching their Learning Style. In providing you with all the resources you need as a teacher, we created the Ultimate Music Theory Certification Course for teachers. The UMT Certification Course is the only go-at-your-own-pace pedagogical teaching program. As music teachers, we sometimes feel limited to the amount of money we can charge for private music lessons. So how can we increase our hourly income? As a teacher, you have an opportunity to increase your income with group theory club (group) classes. Group theory club classes reinforces the benefits of the cooperative learning theory. The cooperative learning theory is a structured methodology where small groups of students work together to maximize their individual learning. Although small-group learning has been around for centuries, specific research of the cooperative learning theory was more thoroughly developed and researched in the early 1920s by social psychologists, including philosopher John Dewey. Internationally known pianist, educator and member of the Music Teachers National Association, Guy Duckworth, suggests that students might develop in five dimensions using the cooperative learning theory. As students work in groups to learn academic material or to put into practice the concepts taught by the teacher, they learn, benefit and develop from more than just the subject that they are studying. One of the five benefits of working in small groups is the intellectual, social and psychological benefits of membership. Being part of a group theory class allows students to have equal membership – it doesn’t matter if you have played the violin since you were five or if you have only played the piano for four months. All members of the group are all starting to build their theory foundation together. A positive influence will inspire, challenge, encourage and motivate. This results in students learning about group accountability as students assist and encourage their fellow classmates in mastering the concepts being taught in the class. It also results in individual accountability – this element holds each student responsible for their own work and personal responsibility for learning, understanding and growth. Another benefit of working in a cooperative learning theory environment is the power of positive influence – the ability to inspire success in oneself as well as others. As teachers, we need to present a spirit of sharing and encouragement among students. How we react to our students can drastically influence the course of their entire life. Think about who was a positive influence in your life – I’m sure we could share stories until sunrise about how we were influenced by our music teachers, colleagues or other musicians. The more you understand and learn about the cooperative learning theory, the more areas you, as a teacher, will be able to develop in your students.